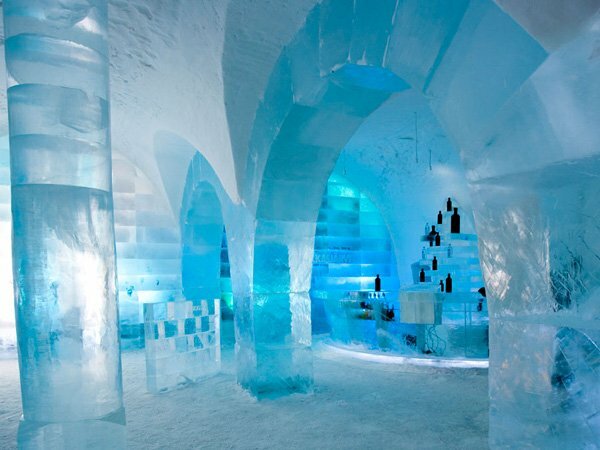 The most famous of all ice bars, Sweden’s Icebar is located in a luxury hotel that is made of—you guessed it—ice. 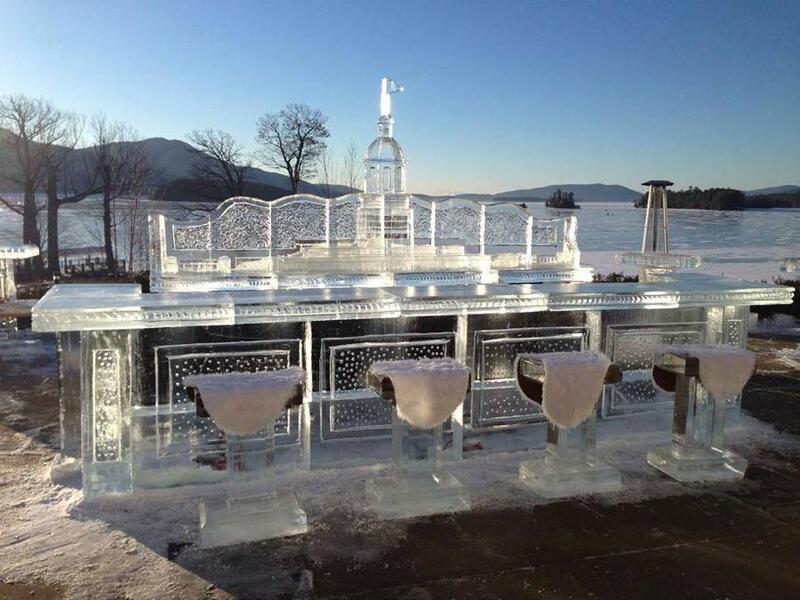 Open for just six days per year, this Lake George tradition is carved out of 18,000 pounds of ice. 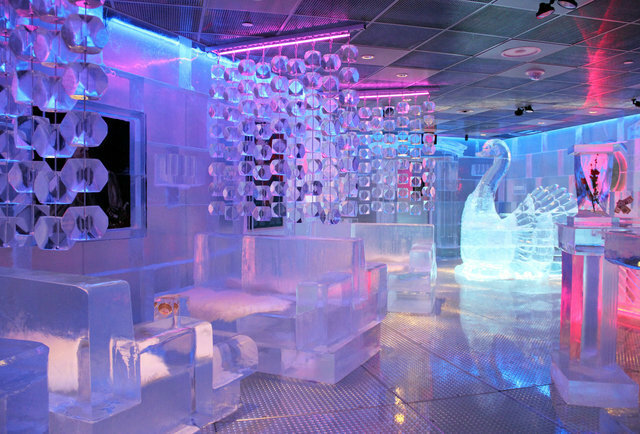 In Boston, the Frost Ice Bar is so popular that admission tickets are required for entry. After donning gloves and a hat, 45 minutes of frigid service are all yours. 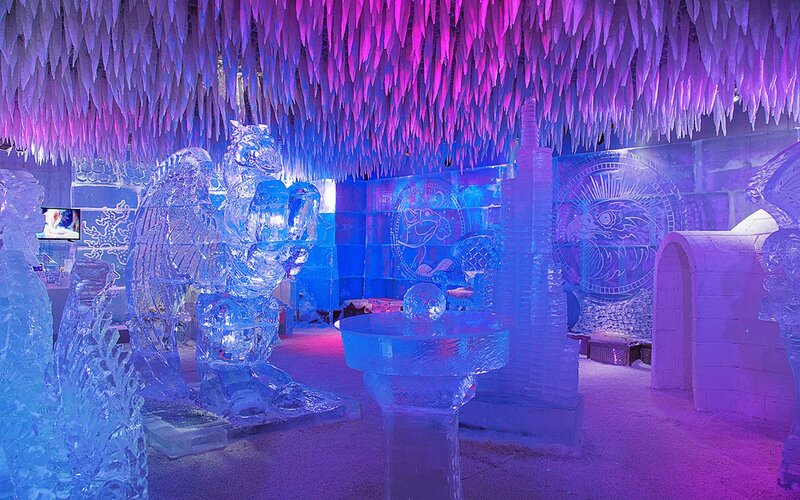 This gorgeous ice installation wasn’t a bar. 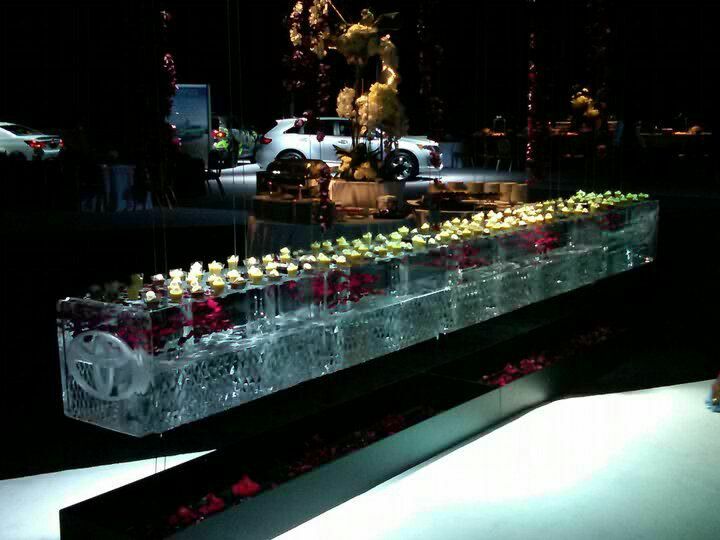 But it was for a special event. 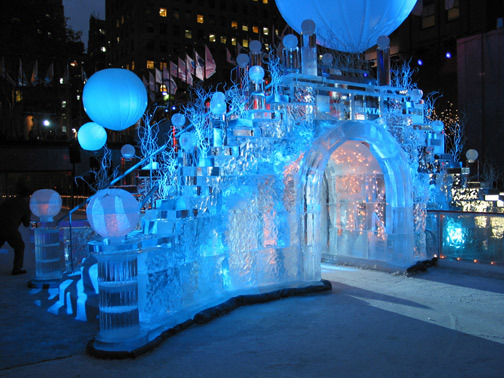 The ice bridge was installed at Rockefeller Center, right on the ice rink. How extra. Apparently, Fox knows how to party. 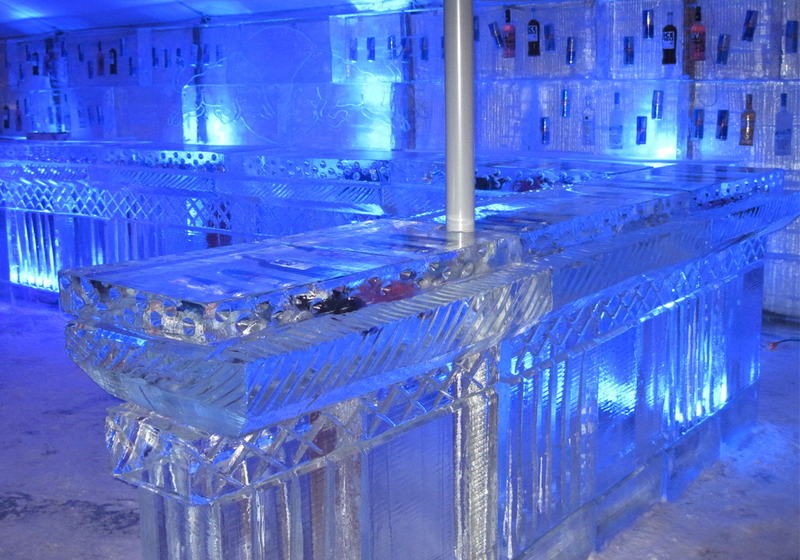 This ice bar—an open one—featured special mixed drinks, free for the taking. You Want it How Long? This is how to build out a themed event. 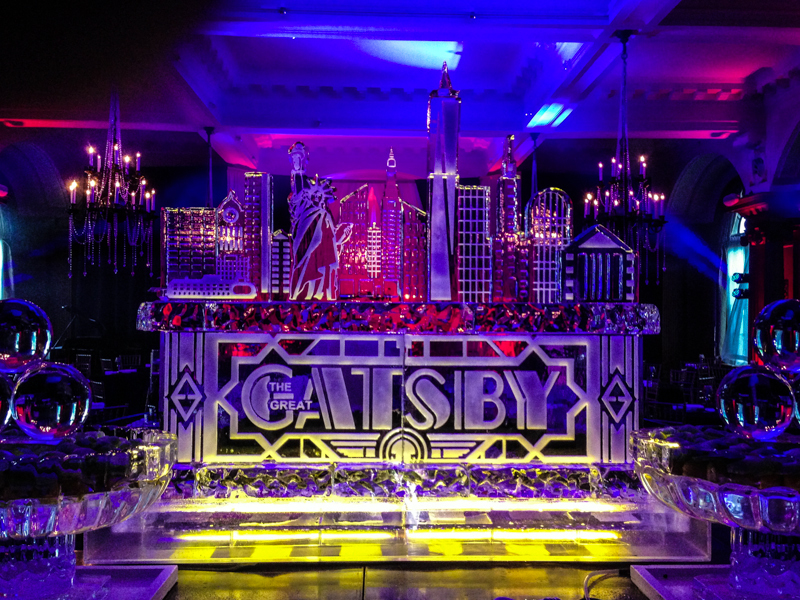 Even Gatsby himself would have been impressed. 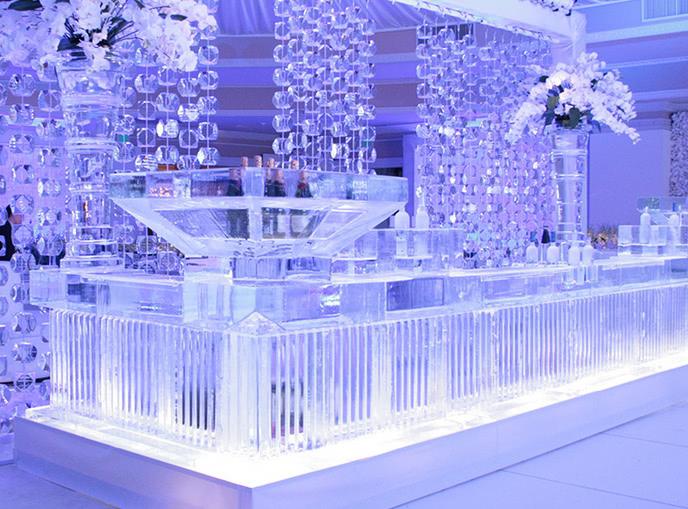 If you just can’t figure out where to spend your wedding budget, add an ice bar! This one even features a bowl for champagne. So Toyota employees like cupcakes—cold ones. This bar wasn’t for liquor; it was for cupcakes. And the Toyota logo was proudly added to remind everyone who’s paying. Yes, our Rolodex includes ice carvers. 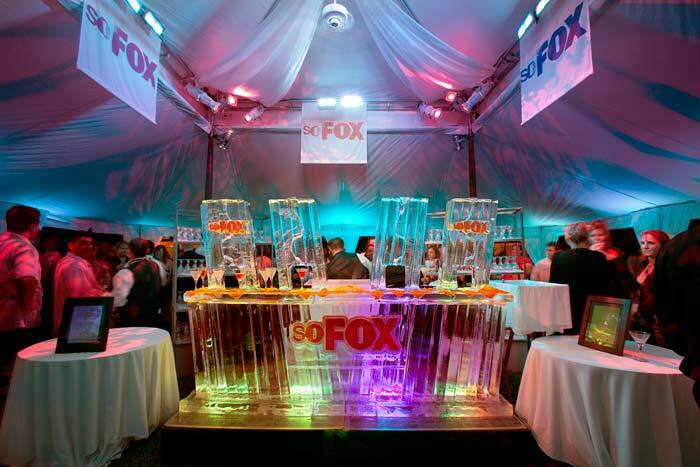 Want an ice bar at your next corporate event? Give our event planners a call. They’ll know just the (cold handed) person for the job.